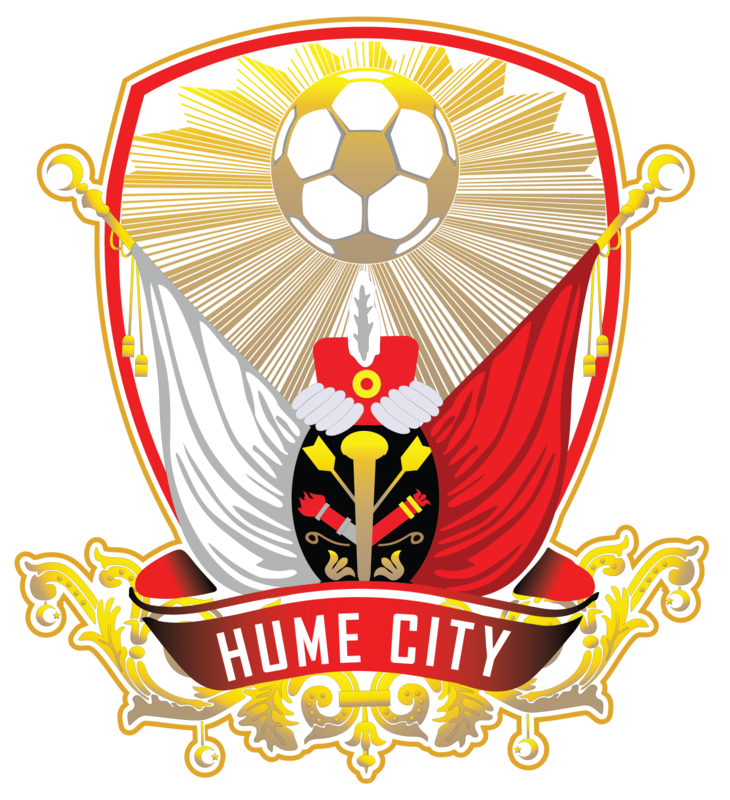 Hume City enjoyed a breakout 2015 season, with the club reaching the Semi Finals of the FFA Cup, Dockerty Cup and NPL Victoria. This year the club will look to go one step further, and attain its first piece of NPL silverware. With 41 goals scored last season, Hume City proved that it had the ability to create chances against the best in the league. City recorded 13 wins during the regular season, with 5 losses and 8 defeats. 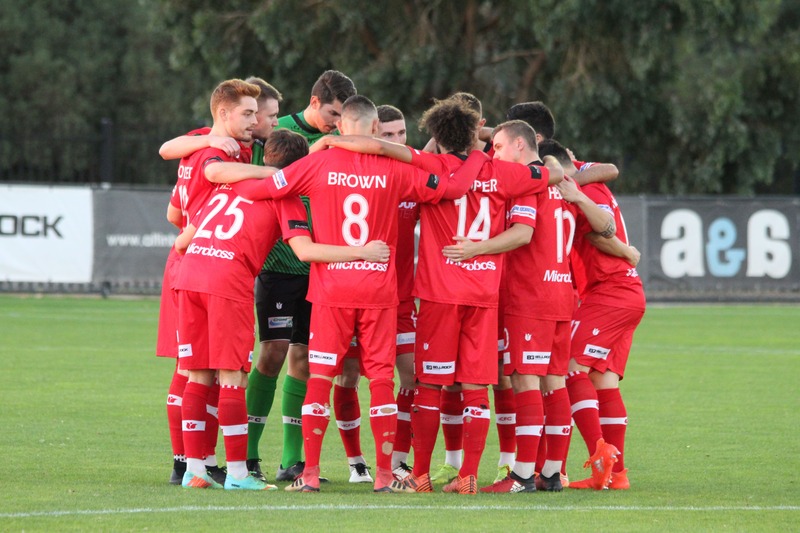 After finishing 5th on the NPL ladder, Hume City travelled to Knights Stadium to take on the NPL powerhouse Melbourne Knights for a spot in the Semi Final. With the scores even at 2-2 at the end of extra time, the game was forced to go to penalties. During that penalty shoot-out, Hume City #1 Chris Oldfield made all the headlines, saving a remarkable four penalties in a row. Bentleigh Greens lay in wait for the Broadmeadows based club in the Semi Final, however with a midweek FFA Cup fixture against Sydney Olympic, tired legs were always going to be a concern for Lou Acevski’s men. Greens ultimately defeated City 2-0 as they went on to beat South Melbourne in the Grand Final. 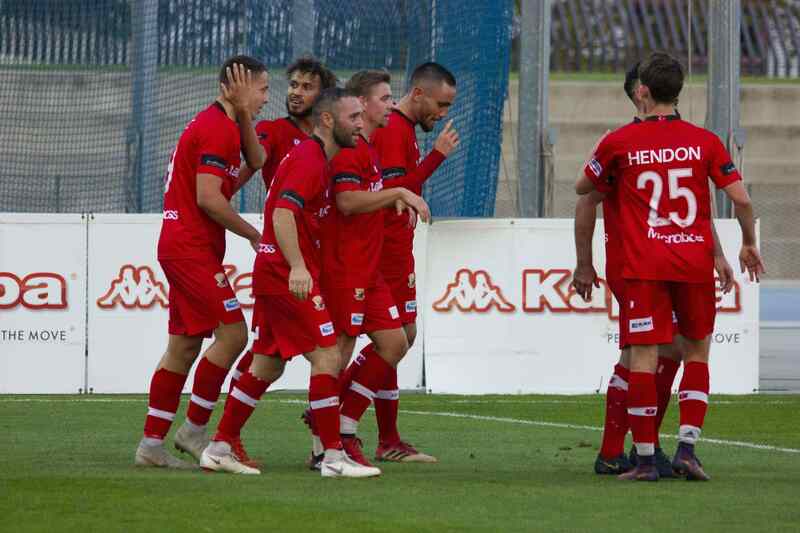 Whilst the regular season had come to an end, Hume City went into overdrive as it prepared for an FFA Cup Semi Final against Melbourne Victory. 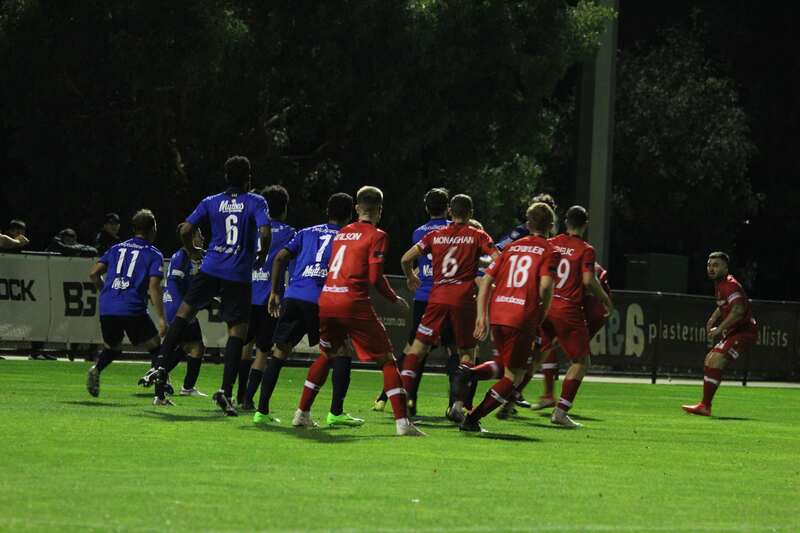 Hume’s FFA Cup run saw the club defeat Oakleigh Cannons, Sydney Olympic and Brisbane Strikers on its way to the Semi Final. Lou Acevski pushed his troops with double sessions, training his squad four nights a week in preparation for an FFA Cup clash with Melbourne Victory at the iconic AAMI Park. Victory, the current A-Leauge Champions, ultimately recorded in a 3-0 win, which was not truly indicative of the tightly contested match. 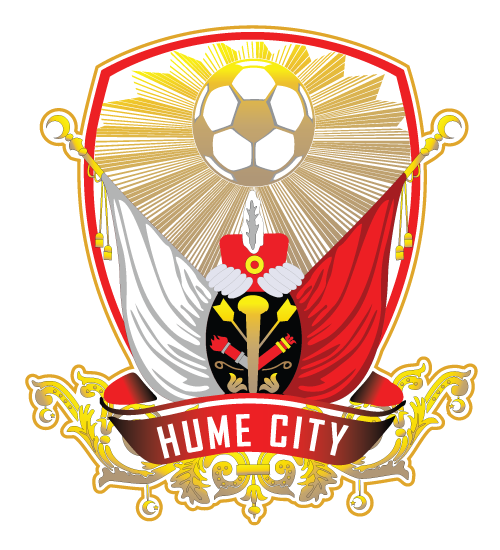 Regardless of the result, Hume City won plenty of admirers along the way. City has strengthened notably in the off-season, with Kofi Danning, Jeremy Walker, Steven Cudrig, Ramazan Tavsanciouglu, Tom Cahill, Kym Harris, Jordan Lampard, Daniel Visevic, Jordan Franken and Hernan Espindola all signing on for the ABD Stadium based club. Shaun Timmins, who departed the club after sustaining a foot injury in its Semi Final loss to Bentleigh Greens, also returns, adding further strength to Hume defensive capabilities. Departing the club this year is long time midfield stalwart, Isyan Erdogan, who leaves after an incredibly successful career with Hume City, winning the best clubman award in his final season. Lou Acevski has recruited strength in every position on the park, as he looks add depth to his squad that was tested, at times, when it was competing on three fronts in 2015. Acevski is clear in his ambitions for the club in 2016, and insists the club’s ambition for silverware will not come at the cost of its attacking philosophy. Nick Hegarty led Hume City with aplomb in 2015, scoring and creating goals from midfield, as well as representing the club on the national stage. This year, Hegarty wants to take his club even further, and urged the fans to take their support for the club to the next level as well. Hume City get their season underway against the newly promoted Richmond SC at ABD Stadium on Saturday the 18th of February. Following the first fixture is an away trip to Avondale FC who will play out of Knights Stadium, before Hume City faces the highly fancied Bentleigh Greens at ABD Stadium on March 5. Click here for a full list of fixtures. #1: Chris Oldfield, #2: Daniel Chaabani, #3: Jeremey Walker, #4: Steven Cudrig, #5: Peter Franjic, #6: Ramazan Tavsancioglu, #7: Kofi Danning, #8: Theo Markelis, #9: Tom Cahill, #10:Joseph Franjic, #11: Ivan Pavlak, #12: Daniel Clark, #13: Shane Rexhepi, #14: Kym Harris, #17: Shuan Timmins, #18: Jordan Lampard, #19: Daniel Visevic, #20: Jordan Franken, #21: Kristain Trajceski, #23: Josh Markovski, #24: Sam Beninato, #25: Sergio Msahli, #28: Hernan Espindola, #39: Nick Hegarty ©.